Munif Al-Munif is the PE Global Technology Director at SABIC. An MSc holder in polymer engineering from AKRON university and has 20 years’ experience in polymers research. 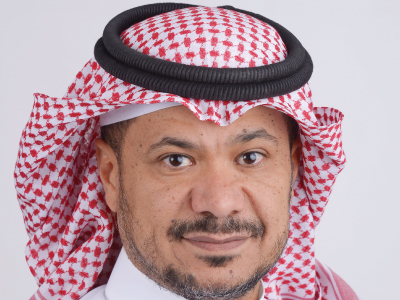 Munif joined SABIC in 1996 and has occupied different positions managing the research in polymers, with extensive experience in Polymers technologies and downstream processing.